The winners of the twelfth annual Ursa Major Awards (formally the Annual Anthropomorphic Literature & Arts Awards), for the Best in anthropomorphic/"funny animal" literature and art first published during the calendar year 2012, were announced at a presentation ceremony on Friday 5 July 2013 at Anthrocon, held at the David L. Lawrence Convention Center in Pittsburgh. Eligibility in eleven categories is for works featuring intelligent &/or talking animals first published during the calendar year 2012. This can include new compilations of older works, such as a new collection of previously-published separate works. The winners are chosen by popular vote among those participating in Anthropomorphic Fandom who, first, submitted their nominations for the winners, and then voted upon a final ballot consisting of the five finalists (those receiving the most nominations) in each category (here for voting statistics). The voting for the awards was open to all furry fandom via the Internet; and took place between March 15 and May 4; and received votes from countries as diverse as Australia, Austria, Bulgaria, Canada, Germany, Ireland, Italy, Laos, Mexico, New Zealand, Philippines, Russia, Spain, Sweden, the UK, and the USA. The Prince of Knaves, by Alflor Aalto. (Rabbit Valley, March) Mature Audiences. by Malcolm Cross. (FurPlanet Productions,January) Mature Audiences. Green Fairy by Kyell Gold, Sofawolf Press, March 15. 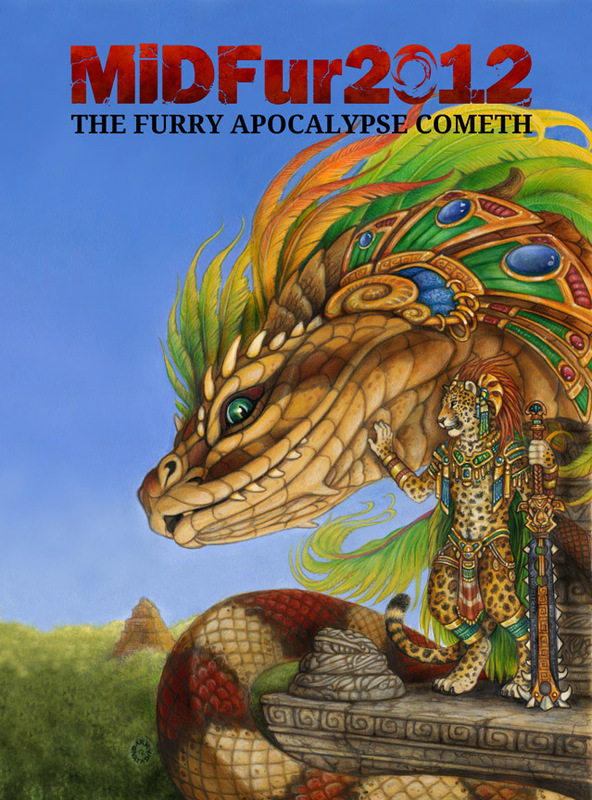 Beth Sabretoothed Ermine, cover of Winter Games by Kyell Gold, FurPlanet Publications, September. Blotch, back cover of the MIDFur 2012 Convention book, December 4. Kacey Miyagami, wrap around cover of Flight of the Star Phoenix by Bernard Doove, November. Dark Natasha, cover of the MiDFur 2012 conbook, December 4. 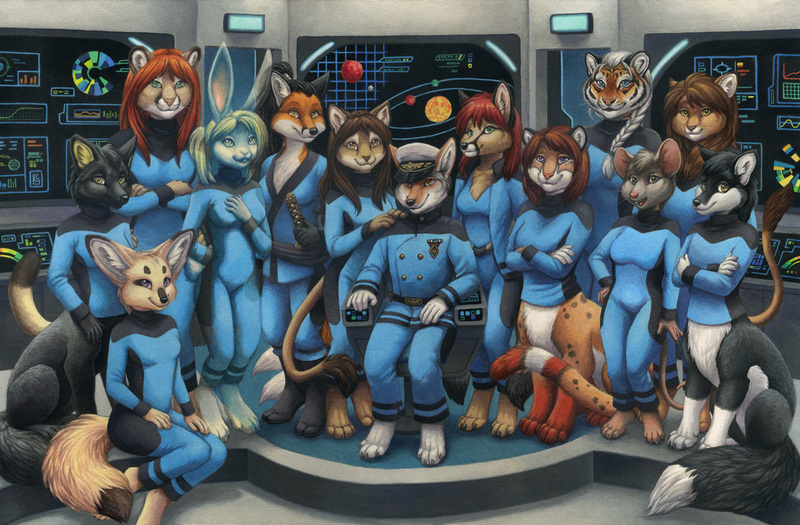 Henrieke Goorhuis, cover of the EuroFurence XVIII Con Book, August 29. SoFurry, art, fiction & chat community.